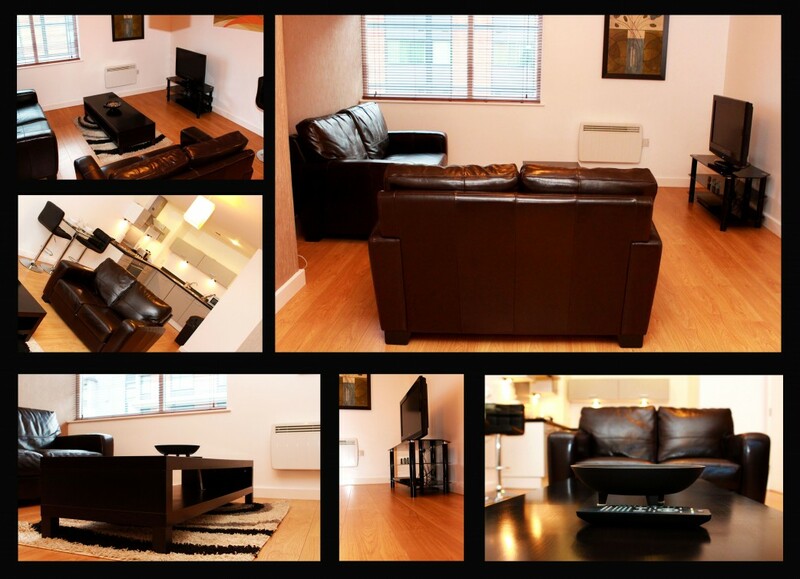 Rotana Serviced Apartments are delighted to be based in the increasingly busy and increasingly popular Salford Quays. If you haven’t been to this area of the North West for sometime then you are likely to find Salford Quays a pleasant surprise. The Quays used to be the home of the Manchester docks but since their closure in the early eighties has been through a massive regeneration and is now one of the main centres for business and entertainment in the region. 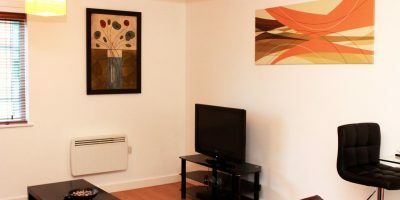 If you are visiting the area on business or even on a family holiday, you could find that a serviced apartment in Salford Quays will work out significantly cheaper than any hotels in Manchester city centre making for a great location to launch your activities. What are some of the main highlights of the Salford Quays area? The Lowry Theatre building is such a unique, amazing design and certainly is a prominent feature of the Salford Quays landscape. Inside the building is a hive of activity with art galleries, exhibitions and live shows, including musicals, plays and comedy. The Lowry Outlet Mall is a place for shoppers who love buying big brands at bargain prices and features more than 80 different well known retailers. You can certainly lose a lot of time in here browsing through all the great offers. Inside the mall, there are also plenty of places to refuel with coffee shops and places to eat, so you don’t have to do all the shopping in one session! Once all the shopping is done, perhaps a bit of culture and history might be enticing at the Museum of Science and Industry. As the name would suggest the emphasis is on science, technology and industry, so there’s a wide range of exhibitions to keep all members of the family interested. Many of the exhibitions are free and there is even a 4D theatre which is a fantastic experience for all! Perhaps you have had a really stressful business meeting or conference and you really want to unwind with something a little more action orientated. If you love sports and are at home on the water, then the Salford Water Sports Centre could be the perfect way to unravel all that tension built up through a hard day at work. Kayaking, sailing and windsurfing are just a few of the sports available. 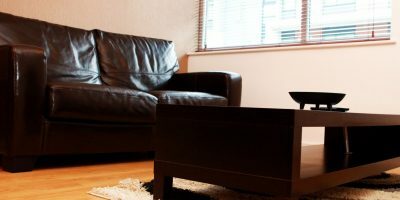 The great thing about all of the above attractions is that they are all within 10 or 15 minutes walking distance from your serviced apartments in Salford Quays. Media City UK is another huge success story for the area with major television companies adopting the premises as their new home. Perhaps most notably has been the mass transfer to Salford Quays of many of the BBC’s main departments, such as, BBC Sport, BBC Children’s and BBC Radio 5 Live. Granada Studios which have long been based in central Manchester are also finding a new home at Media City UK. So, you can see just how central the Salford Quays area is becoming for business, media and indeed leisure and entertainment. Serviced apartments are becoming a great alternative to spending your time spent in the region at hotels in Manchester and provide much more flexibility, not only in terms of value but in freedom and personal space. We have already highlighted what is available on the doorstep in Salford Quays but just a few minutes car or tram ride away is the buzzing city of Manchester with all of its sights, sounds and attractions. 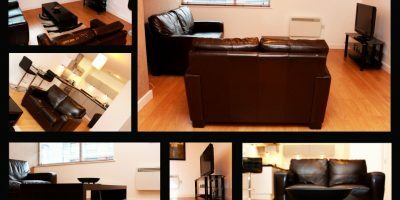 Let’s just highlight a handful of places (there are plenty more) you might want to visit in Manchester as you enjoy your Salford Quays serviced apartment. Arndale Centre – Fabulous shopping with more than 200 stores! Manchester Eye – Get a panoramic view of the city from high above the buildings. Printworks – All the entertainment you could hope for under a single roof. 20 screen cinema (including IMAX), clubs, bars and places to eat. Top Class Football – Manchester United (Old Trafford) and Manchester City (Etihad Stadium), two of the biggest teams in world football. Music – With the MEN arena just one of a host of venues for live music, the music scene in Manchester is always fresh and vibrant. Piccadilly Gardens – Enjoy a little peace and tranquilly in the heart of the city in these lovely surroundings. Rotana Serviced Apartments is pleased to be able to offer you quality accommodation in a prime location with all of the fantastic benefits that we have drawn to your attention throughout the website.